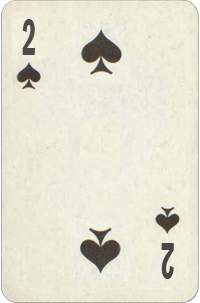 Two Of Spades Year Card. Destiny Cards Free Reading. Two Of Spades Basic Meaning: Partnership in work or friendship. Need for others. Cooperation.